Brazil is not only the world’s largest coffee producer, it is also the most complex. From elegant coffees prized as the world’s fines to large-scale production coffee, Brazil’s reliability, history, and innovation sets it apart. 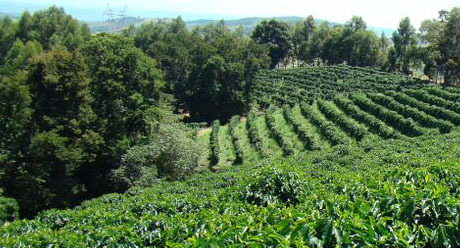 Nucoffee gives you access to thousands of coffee growers that fit your specific needs. You have a passion for your craft and your customers' experience. We are here to partner with you, providing access to the rich, family-centric heritage behind the world's best Brazilian coffee. We promise exotic, reliable, sustainable product delivered to your door when you need it. For 100 years, the world’s largest roasters have relied on Brazilian green beans. 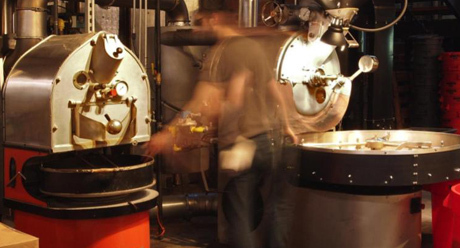 Now, Nucoffee adds traceability, innovation and access to thousands of local producers. Let us help you connect and grow. 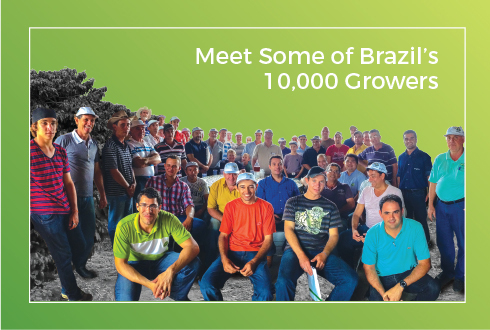 Whether you are just starting up or have a global brand, Nucoffee gives you unprecedented access and relationships to the world's best Brazilian coffee. If you need a reliable base for your top-selling blend, or a special micro-lot with a great family story, Nucoffee is here to help. Every day we are your fingers on the fruit and feet in the field. We are also your eyes and ears at every single mico-step of the process from harvest to delivery. 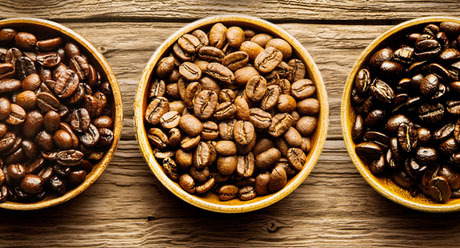 As your business evolves and your needs change, we connect you only the highest quality Brazilian coffee producers whose product fit your specifications. Meanwhile, our producers meet strict guidelines to ensure great product for generations to come.